The mission of the Men’s Council is to empower men with biblical truth for application through loving leadership, fellowship, mentoring and outreach. Working in ministry is a blessing and a great joy to be able to fellowship in serving. We would love to have you as part as our Mens Department. 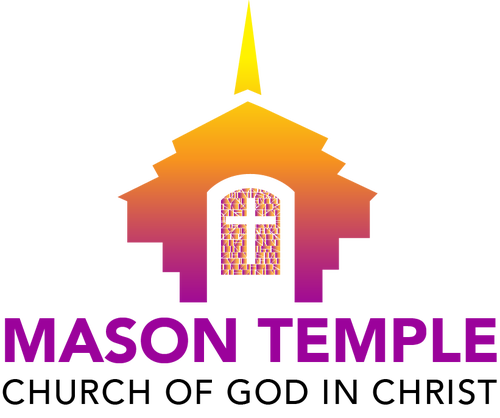 Here at Mason Temple there's a place for you! If there is a ministry that you would like more information on please fill out form below and someone will contact you soon. Sunday School ministers the word of God in smaller group settings for all members of the Mason Temple family, as well as visitors. Teach at your previous church or have a passion for teaching? Or just need to get an awesome Sunday school lesson. The goal of the Evangelism Ministry is to fulfill God’s Great Commission by implementing evangelism outreach activities (i.e. nursing home ministry, prison ministry, tract ministry, vacation bible school) and evangelistic training, which are coordinated at local, state, and national levels. The Armor Bearer Ministry is designed to meet the needs of the Pastor, as well as, the needs of visiting ministers of the gospel. This is a mentoring ministry for young men in which basic life skills are taught through interaction with older young men. Interaction events include camping, fishing and some other outdoor event. Ministry that you would like more information about.